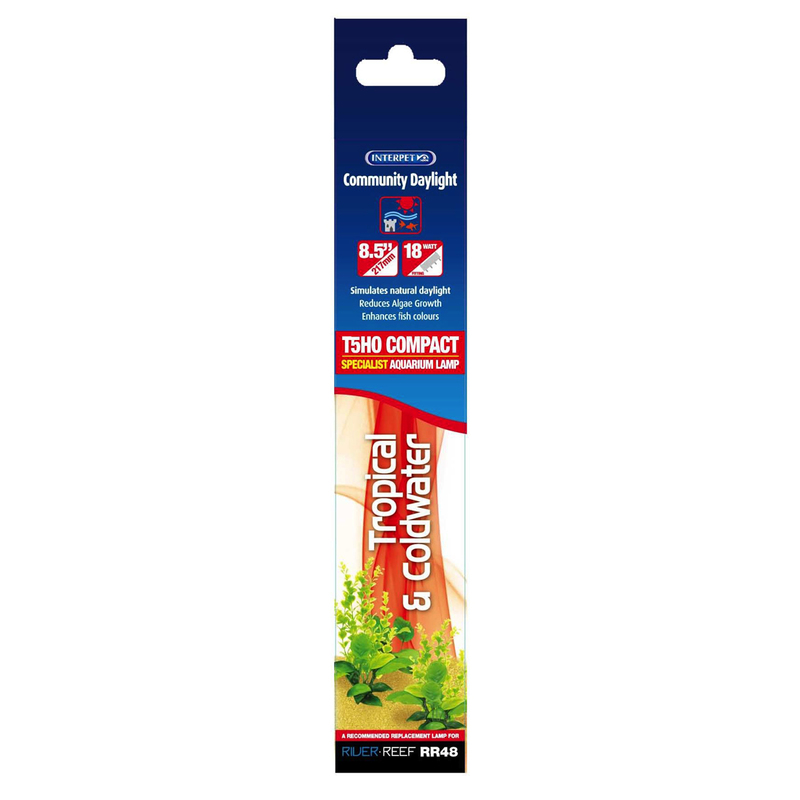 The Interpet Compact Reef Daylight 18W bulb offers high intensity lighting for your aquarium, with a spectrum suited to aid the growth of essential zooxanthellae (macro algae) required for healthy corals and will enhance the colours of marine fish and invertebrates. 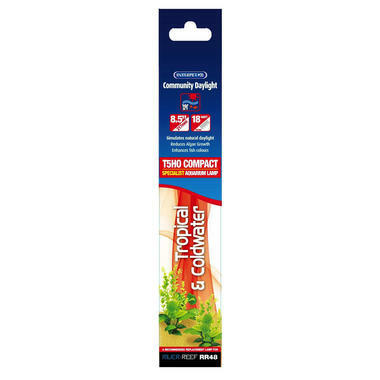 The Interpet Reef Daylight bulbs are highly suitable for Freshwater and Marine Aquariums to stimulate lush plant growth. Reef Daylight bulbs are great when paired with the Interpet Moonlight Lamp, which in combination will provide a fantastic display for your marine reef aquarium.